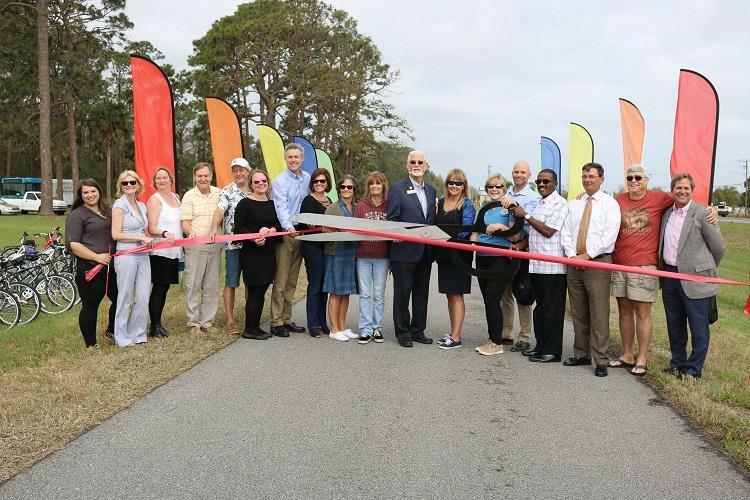 From February 23-24, 2018, the TPO celebrated the official opening of the Florida East Central Regional Rail Trail . Brevard County’s section of the Florida East Central Regional Rail Trail stretches from Canaveral Avenue to the Volusia County line. The paved 12 foot wide multi-use trail will connect with 52 miles of rail trail in Volusia County and is part of the larger St. John’s River to Sea Loop , Space Coast Trail , East Coast Greenway , and Coast to Coast Trail. The celebration kicked off with the official Ribbon Cutting on Friday and culminated with the Community Cycle Fun Day, on Saturday the 24th. The events, hosted by Titusville Area Chamber of Commerce , were truly a product of partnership efforts of many agencies including the TPO, Brevard County Government , Brevard County Parks & Recreation Department , City of Titusville , Launch From Here Titusville , Titusville Police, FDOT Central Florida, Coast to Coast Bicycle Company and many more. Huge thanks to the organizers, staff, volunteers, and cyclists! It was a momentous weekend for Brevard County. 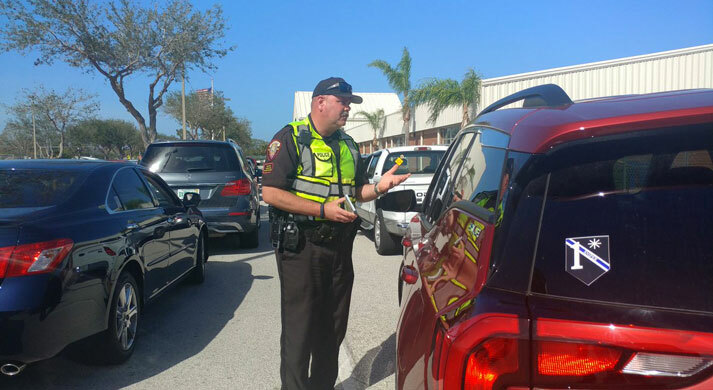 During the month of February, the Melbourne Police Department launched "Operation BUSted" - a new traffic-safety campaign aimed at keeping children safe by reducing the number of cars and other vehicles that illegally pass stopped school buses. Read more about the operation here . During the course of the operation, officers visited 14 school campuses and handed out education literature in the car loops to parents and students alike. The TPO assisted in this detail by providing the education resources. A huge kudos to the department for taking education to the streets! By the end of the operation, the department estimated that they handed out 920 brochures. Video Feature : Miss the Rail Trail celebration events? Check out this two-day video recap filmed and produced by the City of Titusville . 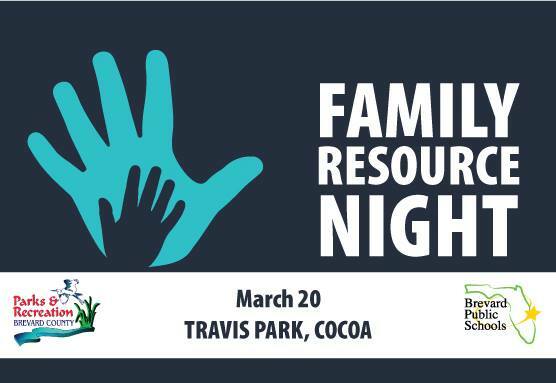 Meet Me at the Park Play Space Grants: Park and recreation agencies are invited to share their best ideas on increasing access to inclusive play spaces for children and families in underserved communities. Applications due March 1, 2018. 10-Minute Walk Technical Assistance: This grant and technical assistance support planning efforts that help cities increase access to high quality parks within a 10-minute walk. Applications due March 9, 2018. Commit to Health Healthy Out-of-School Time Grants: This grant supports access to healthy foods through the federal nutrition programs at park and recreation out-of-school time programs, as well as the implementation of healthy eating and physical activity standards. Applications due March 16, 2018. For more on USDA child nutrition programs, check out this video! 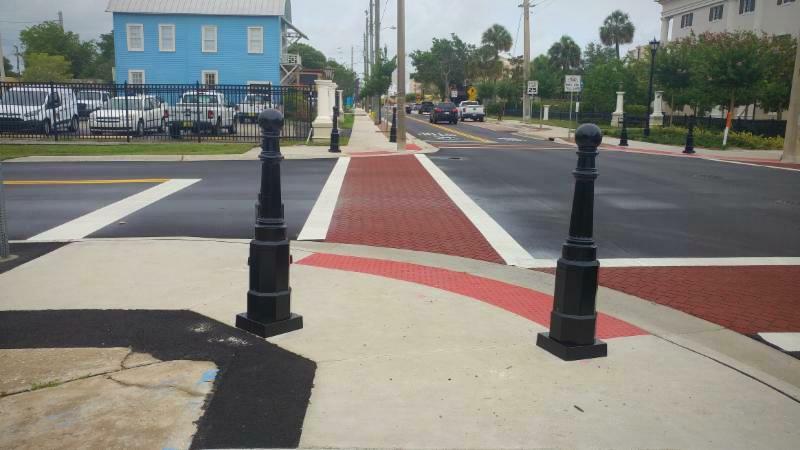 The Space Coast Transportation Planning Organization (SCTPO) is now accepting transportation project funding applications for the 2018 Priority Project Process. Applications will be used by the SCTPO and the Florida Department of Transportation (FDOT) to qualify and prioritize proposed projects for state and federal funding. Please see the FDOT Project Application and the current Adopted SCTPO Transportation Priority List below. A work program development schedule and Growth Management Subcommittee meeting date will follow, in the near future. Applications are due on Friday, May 4, 2018, by 12:00 p.m.
Social Media Feature : It's #WomensHistoryMonth ! Stay tuned to our page throughout March to see our tributes to women in transportation. 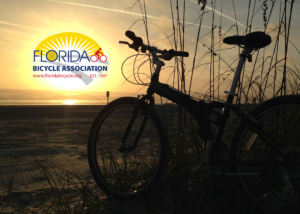 The Florida Bicycle Association recently announced the 2017 recipients of the association's annual awards, which are presented to worthy recipients for their contributions to bicycling. 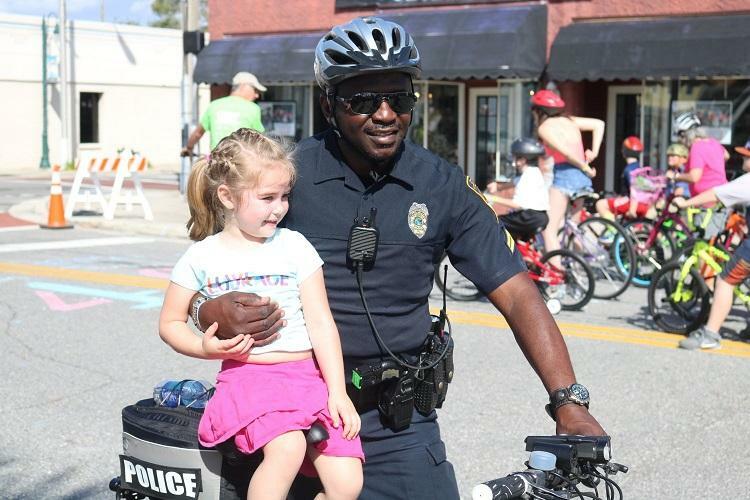 ﻿The purpose of the awards is to bring attention to the efforts and achievements of groups, organizations and individuals that help shape our vision for all Florida bicyclists to be safe, respected and encouraged to bicycle for transportation and recreation. The TPO will be supporting the event as an education vendor, talking up bicycle/pedestrian safety with students and parents. Resource Feature : Need safety resources for the senior citizen community? Visit the Safe Mobility for Life Coalition website. This organization offers tips to help Floridians continue to meet their personal mobility needs to remain safe, independent, and active in their communities as an aging road user.